We’re reflecting on numismatic packaging solutions after our IPL team’s trip to the World Money fair. A gold tower ‘time capsule’ tin with heavy embossed detail. 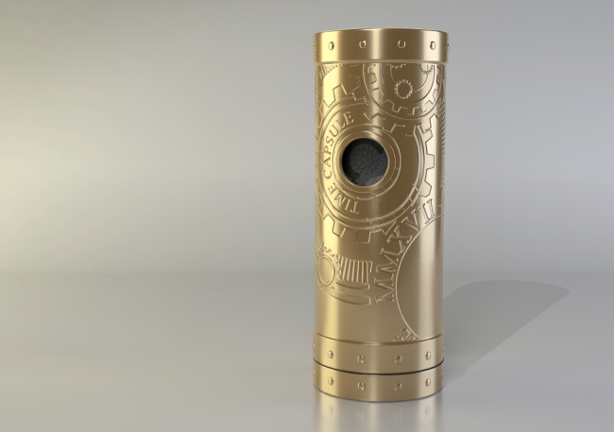 With the aim of attracting attention and connoting the high value of the single coin it contains, the team conceptualised a towering tin with a gold metallic finish and heavily embossed brand details, as well as clockwork mechanisms to denote the passage of time. The capsule also featured a viewing portal through which the detail of the coin could be viewed. 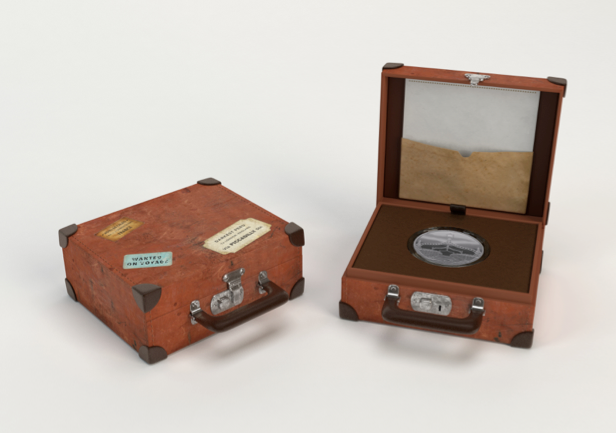 Upon removal of the outer metallic sleeve, a freestanding vertical display case reveals the coin, a small notebook (containing important information for the coiner to leave for future generations) and a certificate of authentication, each housed in individual compartments. 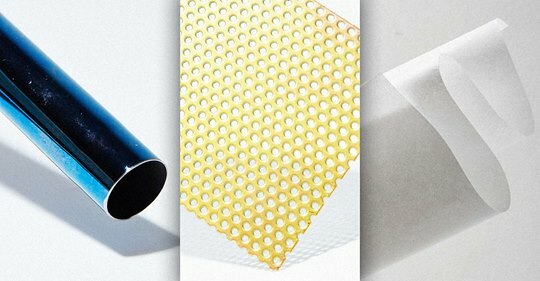 The vertical EVA fitment tray, containing each of these items, was backed in a metallic finish to provide a sophisticated contrast with the gold outer sleeve. 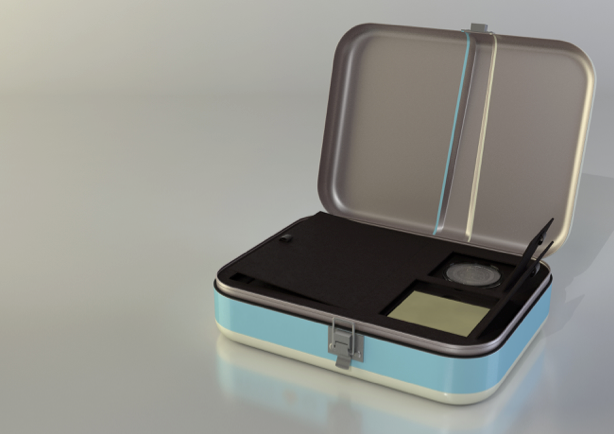 A luggage-styled packaging solution to house a special 50p silver proof coin. Designed as rigid board box complete with a small inner lip, the box featured hardware latches and handle with a patina effect to portray an aged feel. The paper-wrapped rigid board corners of the box reinforce the suitcase style aesthetic. 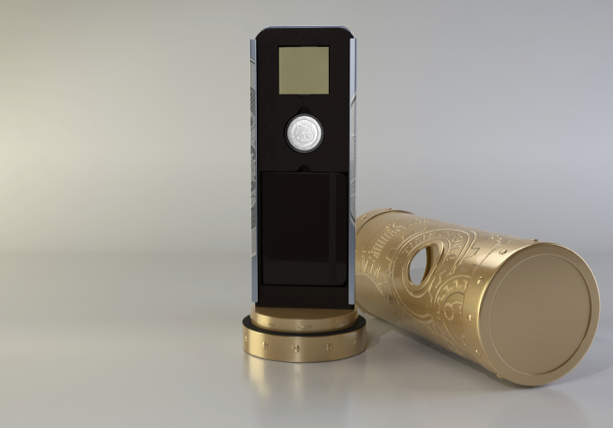 The coin itself is housed in a removable, transparent coin case within a separate, and also removable, flocked EVA fitment. Beneath this is housed a booklet. The box is also designed to contain a certificate of authenticity positioned within the inner lid. 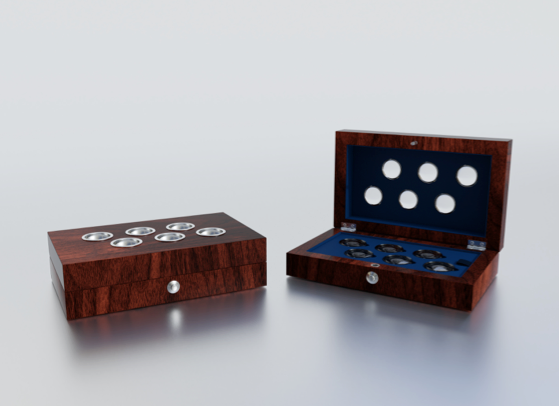 This refined and elegant case is designed to house a number of coins, each visible through lenses in the case lid. Each lens is rimmed in metal in order to reflect a porthole appearance. Upon opening the box, a flocked forming encapsulates each one of the coins. 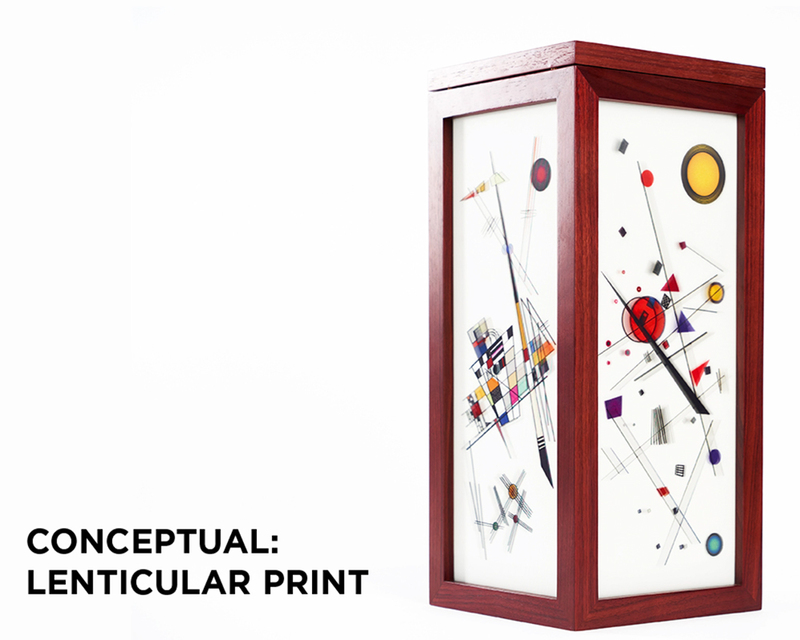 Additionally, we devised a cost-effective alternative to this design that constituted a 3mm MDF box with paper hinges and with silkscreened veneers around each lens replacing the metal elements of the higher-end solution. 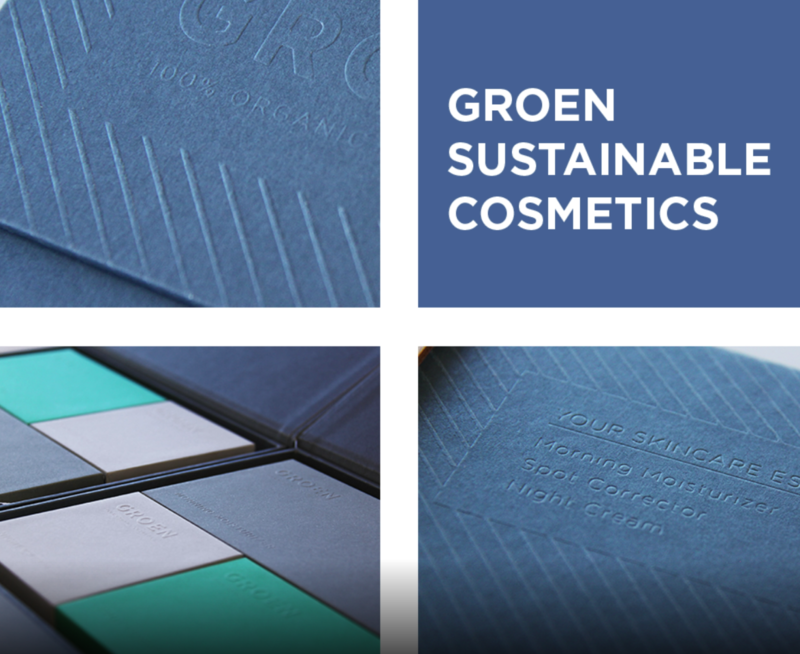 Brand elements were silkscreened in silver on the outer lid of each of these options. 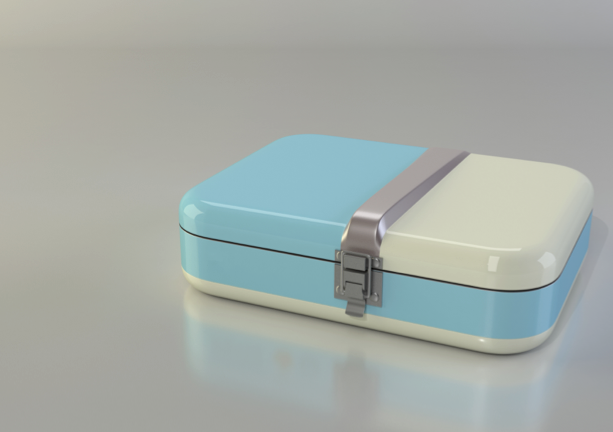 Inspired by the look of a 50’s retro style refrigerator, this coin case features a tin body with heavily embossed detailing on the lid. The lid is secured to the case by means of pips, a latch and a decorative rubber seal. The inner compartment of the case reveals flocked forming and a card cover with separate doors (each with pull-ribbon tags) to house a diary, coin and certificate of authenticity.